Chihli 1908 dollar with dots: a new variety? I believe I hold one of these flared 3 Chihli. What are they worth? I will give you my opinion about its condition and price. I have been waiting for a new article from you for some time. Thank you for the recent addition! I hope you are compelled to present future articles soon. Thanks a lot for your kind words! I have been kept busy by several projects last year, but I have accumulated a lot of article material and I now have the time to update my blog again. 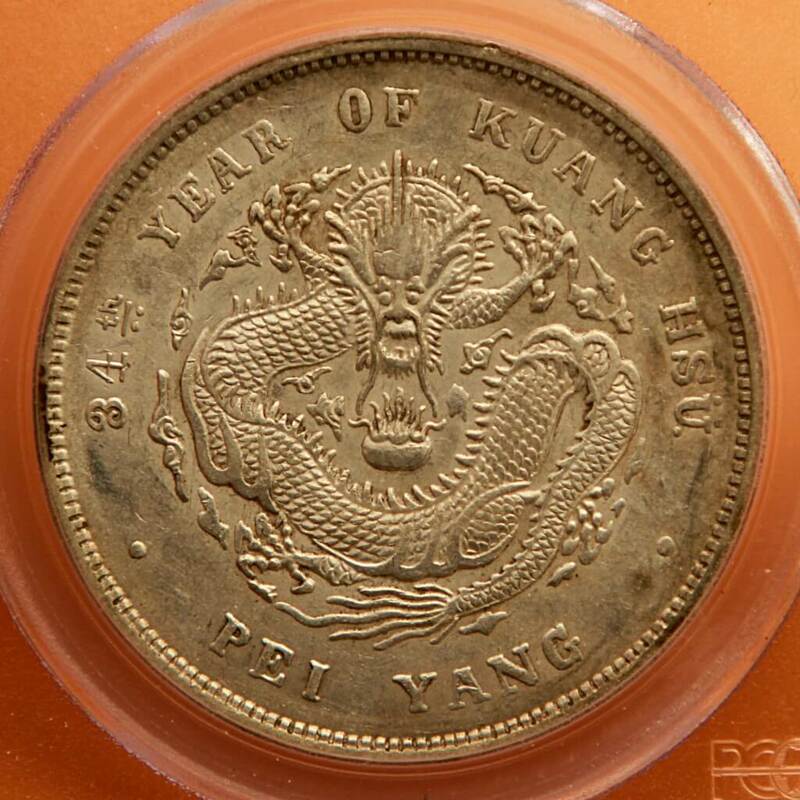 My next article is likely to be on Szechuan dragon dollars, I’m currently translating a great Chinese book on the subject and the Szechuan dollar varieties are really a fascinating subject. Hello Arthur, 鲁雷’s 北洋龙洋图鉴 is an excellent book about Chihli dollars (Peiyang Arsenal). You may be able to find the particular variety you own in this catalogue. 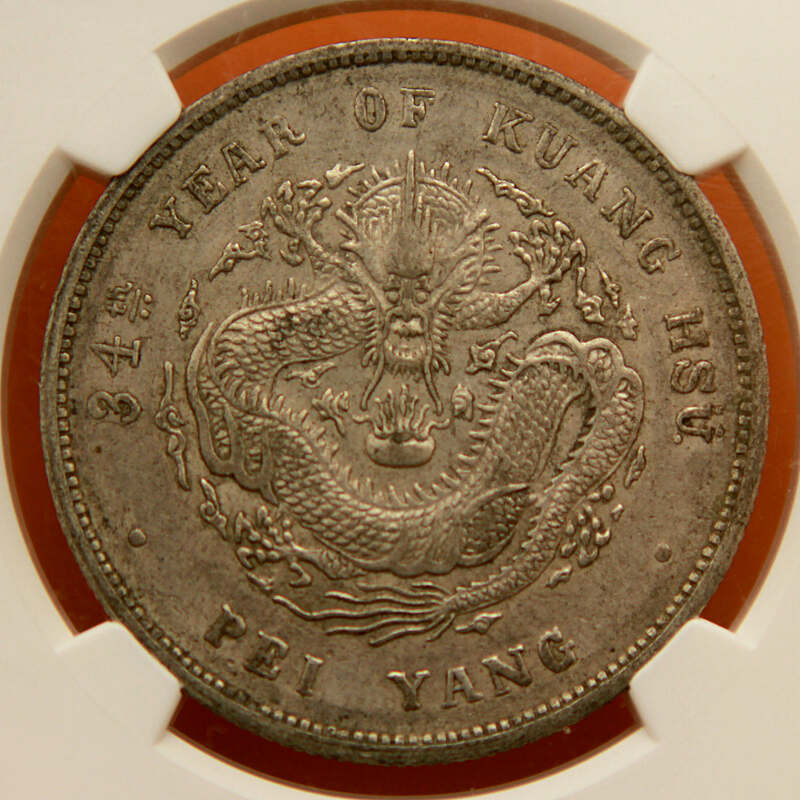 As a more generalist catalogue, you may like the classic L&M Catalogue of Gold & Silver Chinese coins. Where can I email you for appraisal? Your link doesn’t work for me. 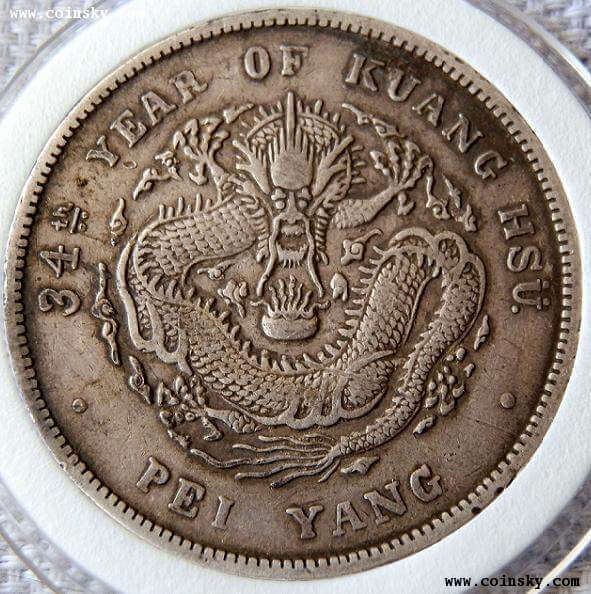 Hello, I was just rummaging through some old coins and came across one with a dragon very similar to the one you talk about here.. unfortunately the rest of the coin is damaged. Is it still worth anything could you take a peek for me? 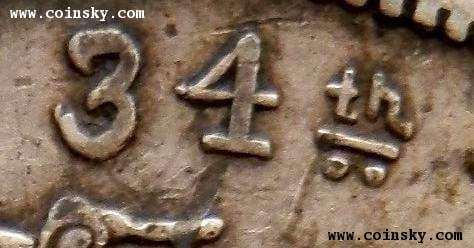 That way I will be able to confirm the precise type and condition of your coin. I have one of those coins and I do not know how to classify it. How can I do to have a currency valuation? Thank you very much.